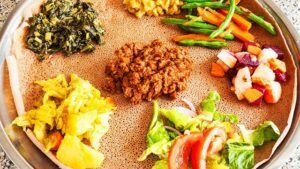 Owned by Fekade Tadesse, Zagol Ethiopian Restaurant serves traditional Ethiopian dishes in a casual environment. 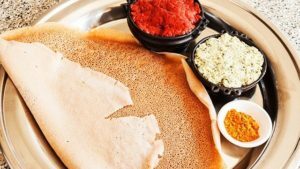 The restaurant is known for its soft injera, flavorful tibis, and refreshing tej. 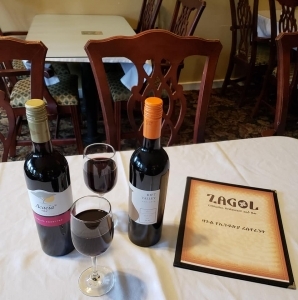 Zagol Ethiopian Restaurant offers a variety of gluten free and vegetarian options.